Very few sports cars are as jaw-droppingly classy or recognizable as the iconic Chevrolet Corvette. For more than 65 years, motor enthusiasts have lusted over the sleek design and high octane performance of the Corvette coupe worldwide, making it one of the most popular sports cars in motoring history. Mantic Clutch stocks a wide assortment of premium Corvette performance clutch kits to suit street and racing requirements. 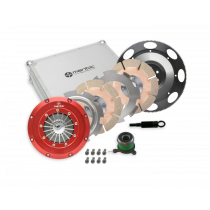 Whether you’re seeking a brand new entry-level Corvette racing clutch kit to hit the track with or replace a worn out Corvette clutch after years of use, Mantic Clutch boasts an option suitable for every necessity. With over 50 Corvette performance clutch kits to choose from online, we’re confident that we’ve got the part that you’re after, and our friendly team are more than ready to assist you with any enquiries about our high quality Australian engineered Corvette clutch range. We also stock several other clutch kits to suit sports and off-road models from Subaru, Mitsubishi, Toyota and more – browse our full inventory online. 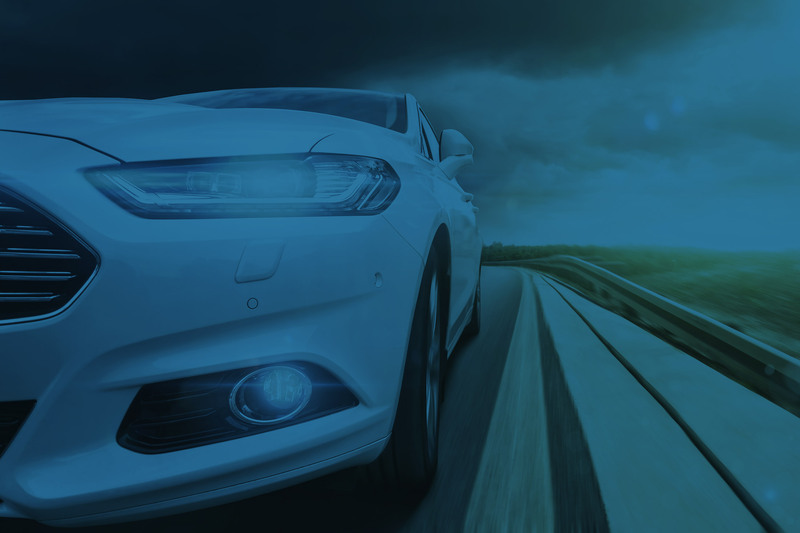 With over 60 years of design, development and manufacturing experience within Australia, Mantic Clutch are among one of the largest and most trusted names in sports car parts manufacturers nationwide. Through emphasising an ethos of quality over quantity, our Australian engineered Corvette racing clutch kits allow you to push your Chevrolet a whole new level of powerful speed, without the extra strain on your clutch pedal. Mantic Clutch is a registered online seller of premium Corvette clutch parts, and are proud to be one of world’s favourite stockists of Corvette racing clutch kits. If you find a Corvette twin disc clutch kit or any part cheaper at another outlet, send us the details and we’ll beat the price by 10%. Get in touch at support@manticlutch.com for details and terms and conditions on this offer.